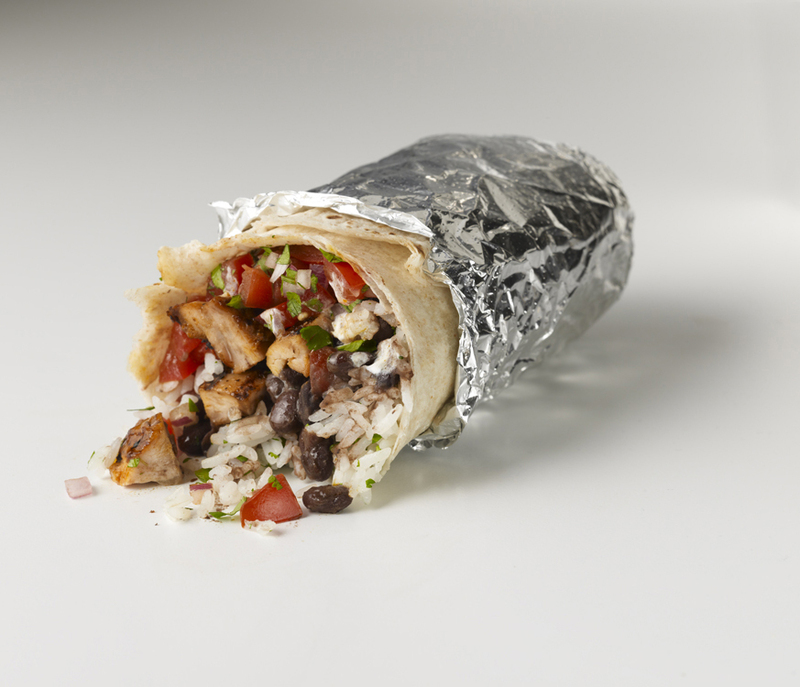 WIN FREE Chipotle for a YEAR! “Avocad-ohhhh” line of active wear! 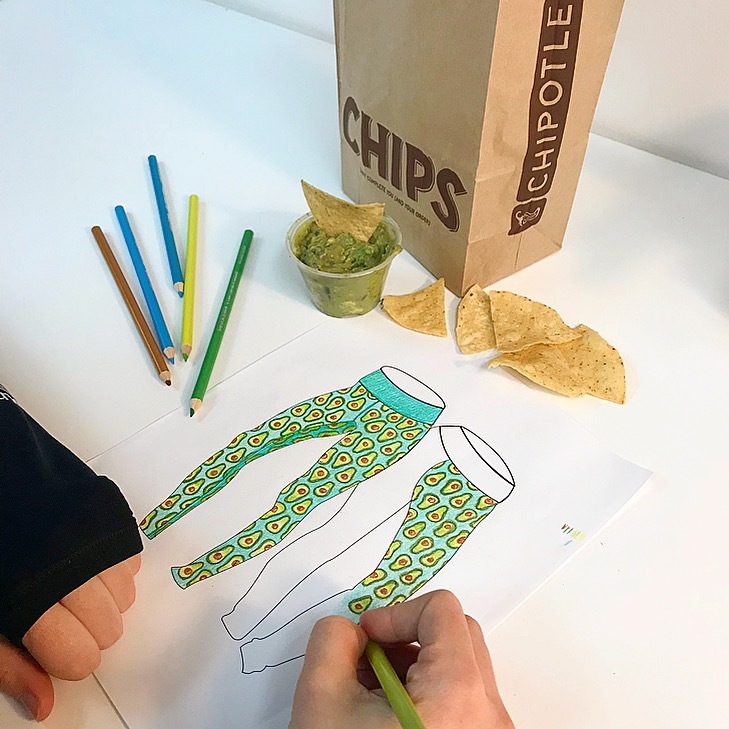 Starting January 18th, avocado lovers can use their creativity to design an “avocado” inspired legging and tank top and see their design come to life. You can enter the contest by downloading a design template online at www.bendactive.com/avocado or stop by the Bend Store in Upper Arlington to pick one up. Columbus based fitfashion apparel brand Bend has collaborated with Chipotle for a contest to design an “Avocado” inspired legging and tank top. Anyone with a creative streak and a love of the healthy green fruit can enter for a chance to not only see their design come to life! The winner will be notified on February 15th – The avocado outfits will be sold in store and online in early March. 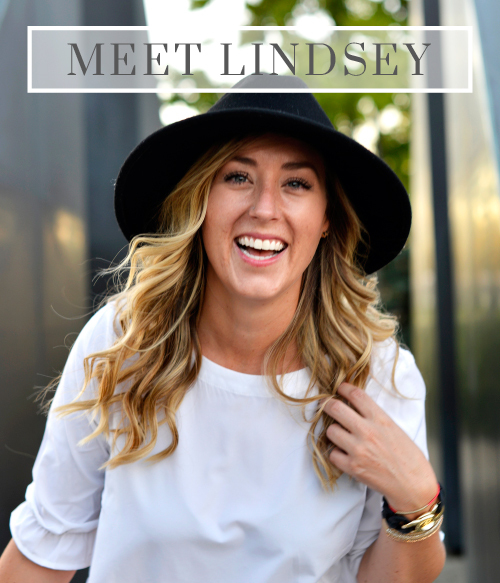 complete with GIVEAWAYS, GUAC and much more! With every purchase of an “Avocad-ohhh” piece of apparel, Bend Active will donate a portion of sales to Nationwide Children’s Hospital AND each customer will receive a FREE chips and guac card from Chipotle. 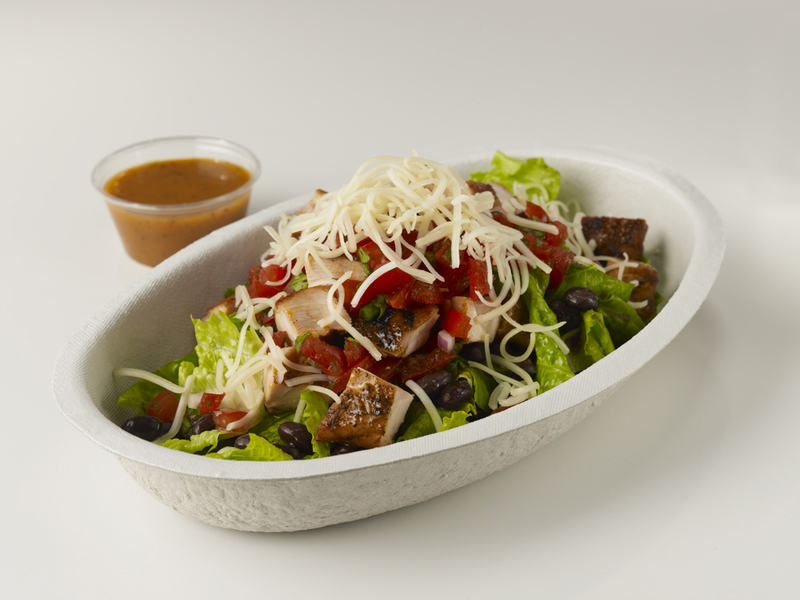 On March 27th, Chipotle will host a Columbus-wide Fundraiser for Nationwide Children’s Hospital where they will donate 50% of sales brought in by supporters. 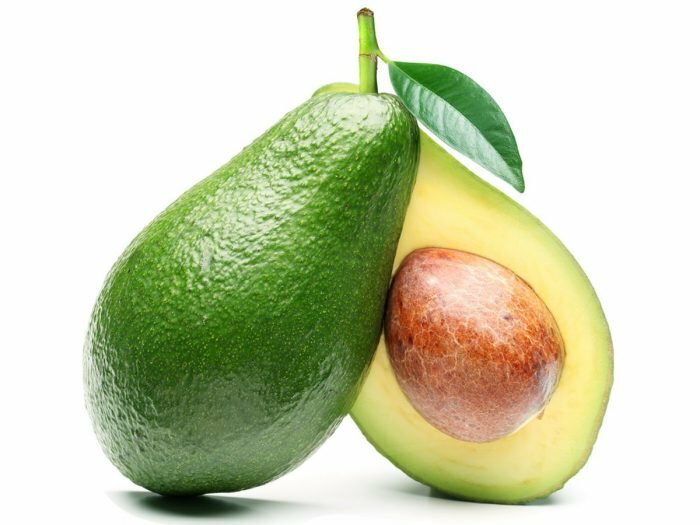 So, join Bend, Chipotle and Nationwide Children’s in honoring the amazingly healthy and tasty Avocado with a design contest that puts Columbus community talent, creativity and charity on display. Established in 2014, Bend is an” inspired” FitFashion apparel brand encouraging customers to be FLEXIBLE, STRONG & RESILIENT – both in body and mind. Bend is sold online at www.bendactive.com and at Bend in Upper Arlington at 1617 W. Lane Ave.
Read and fully understand and will comply with the rules and conditions of this contest. Understand that if your entry is selected as the winner you relinquish all claims to any and all copyrights, royalties and other benefits derived from the sale or reproduction of this work, other than the prize awarded the winning entry.